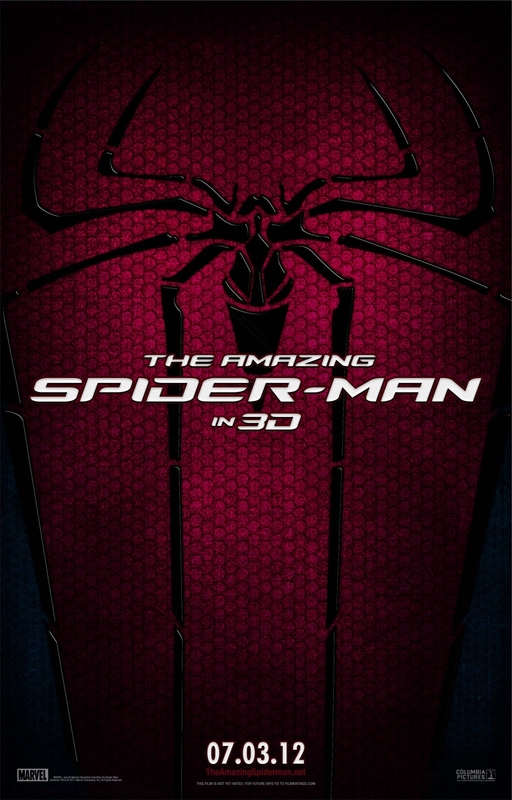 Comic Con 2011 is slowly coming to a close but that hasn’t stopped Sony releasing this nice shiny new International poster for The Amazing Spider-Man. If you missed the Sony panel, you can read Ezequiel’s write up of the panel including a video of Andrew Garfield arriving right here. This new poster is pretty much the same as the one we saw from SDCC itself but I’d say it was slightly more polished. It comes creepy crawling it’s way to UK cinemas 4th July 2012!